bounceHammer HAS BEEN EOL'ED ON FEBRUARY 29, 2016.
bounceHammer have been downloaded and used by many users and companies since the first release of the software on March 2010, and has been EOL'ed: End Of Life on February 29, 2016. After the EOL of bounceHammer, the software could be continued to use on your system, however, we strongly recommend migrating to Sisimai: The successor of bounceHammer (more faster, more higher precision of analysis). Thanks for using bounceHammer for a long time. 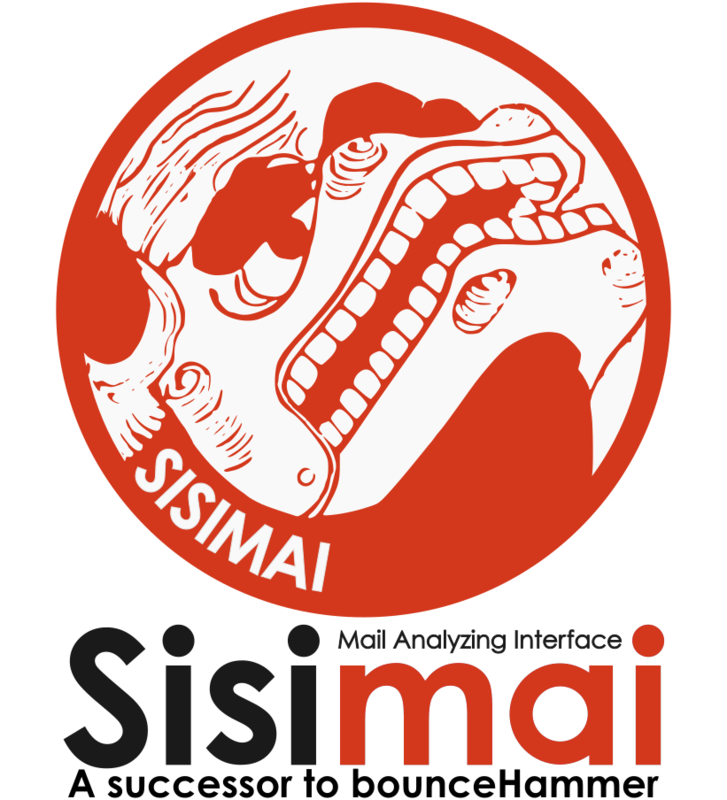 Sisimai: A successor to bounceHammer is available at libsisimai.org. We, Cubicroot Co. Ltd.: a developer of bounceHammer and Sisimai, are providing migration program from bounceHammer to Sisimai and other services related to Sisimai. If you have any question about Sisimai Commercial Support, please contact us. Powered by Linode - Xen VPS Hosting. HTML5 Template by HTML5 UP. National Flag Icons by 365icon.